Business Planning: Outline planning permission, zoning, rights to use, road and public access and parking requirements. Provincial and or Local Authority. COMPANY REGISTRATION: Register Company. Be aware of changes to registration procedures. CIPC. Companies and Intellectual Properties Commission Registrar of Companies. Pretoria. 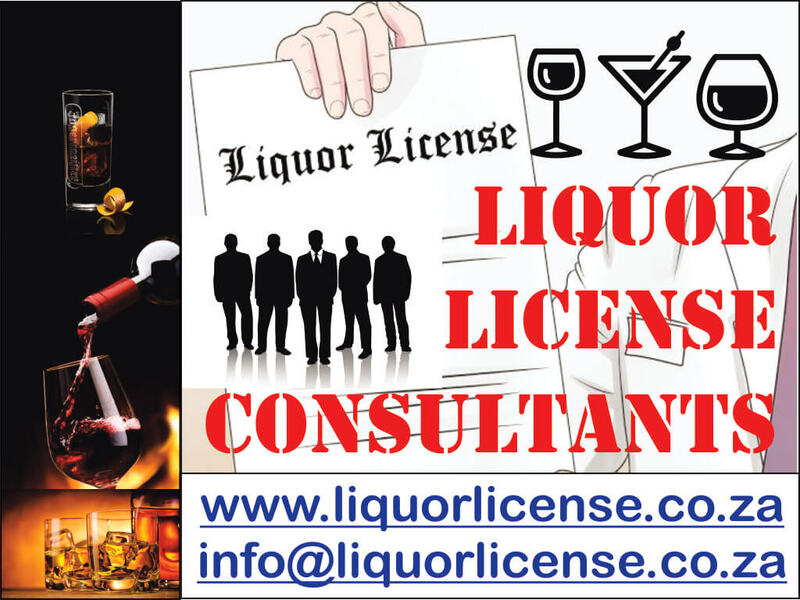 TRADING LICENSE: Application for a trading business license. (Legal requirement if preparing or serving food) Local Municipality. INSURANCE: Licenses and insurance for company vehicle if required. Licenses and permits for transport of guests/staff if applicable. Local licensing department / insurance broker. HEALTH INSPECTION: Apply for Certificate of Acceptability for Food Premises. Ensure appropriate health inspection is carried out (if not already done so) and take advise. Local Municipality – Division of Health. Best to obtain when applying for Trading License.